Nintendo made a big deal about the Switch online service in the build-up to launch back in September. 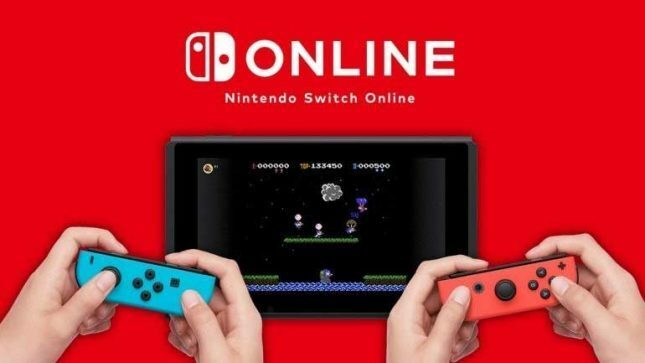 The Nintendo Switch Online Service has ended 2018 sitting in a good place with subscribers. The service had 8 million subscribers as 2018 came to a close. That number doesn’t include free trials of the online service reports IGN. That means the number could be much higher now if the trial users who signed up over Christmas have continued using the service. Some of the success of the online service is laid at the feet of the popularity of Super Smash Bros. Ultimate and the fact that you need the online service to fight other players online. Rumors are swirling that in 2019 Nintendo plans to launch a more expensive online service. That service will allegedly cater to gaming enthusiasts willing to pay more for a higher tier of service. What precisely that service might entail we don’t know at this time.